What I love about theatre is you can express yourself! I also love that you can have a BUNCH of fun. Even the coaches have fun! You can also connect with the team you’re on, like having special events in different places. I lovvvve how you get SSSSSOOOO excited about your new theme (EVERYONE DOES, GET USED TO IT). 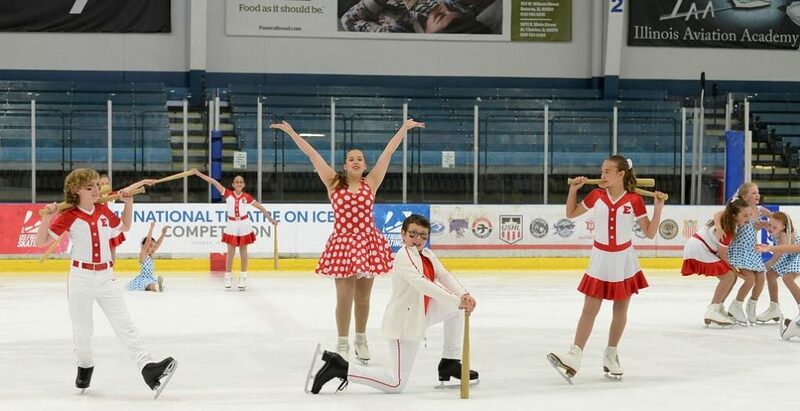 What I love about Theatre on Ice is how comfortable everyone is around each other. We are practically family. Since we’re so close to each other we can feel free to be ourselves and there is no judgement. You can be anyone you want to be and you can express you’re feelings no matter what. We also have the best coaches ever! Coach Kitty, Coach Kelly, Coach Madison and Coach Inna. I’m exited for the new year because we might do back flips and lifts! Plus we get to suggest new themes and see which one they pick!